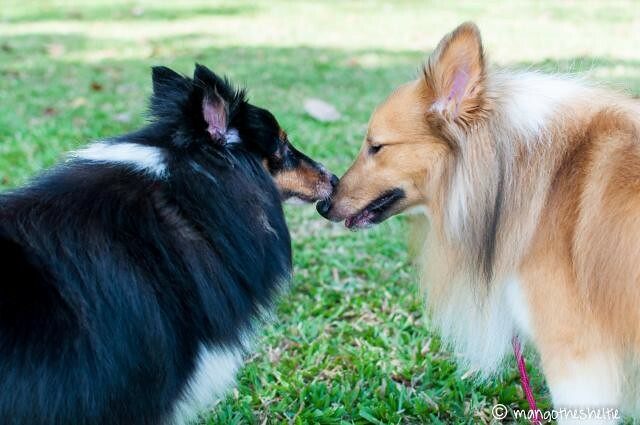 Happy birthday BFF, Echo & Nugget’s Mummy! 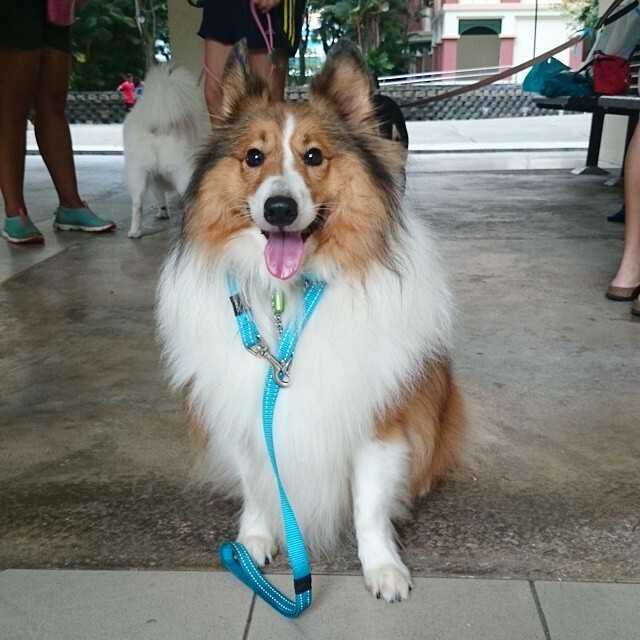 Around end July this year, I decided to sign up for a Basic Obedience course with Mango. After having him for about 1.5 years, this feels a little late, no? But better late than never, right? I’ve been doing all his ‘training’ on my own, but I needed to better my training methods for more effective training. This is for recording purposes because I feel that I should write it down for my future reference. Build Mango’s confidence level. 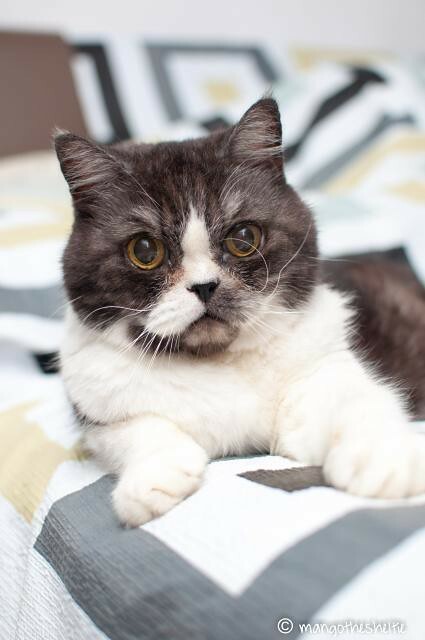 He’s still quite timid and wary of new things. 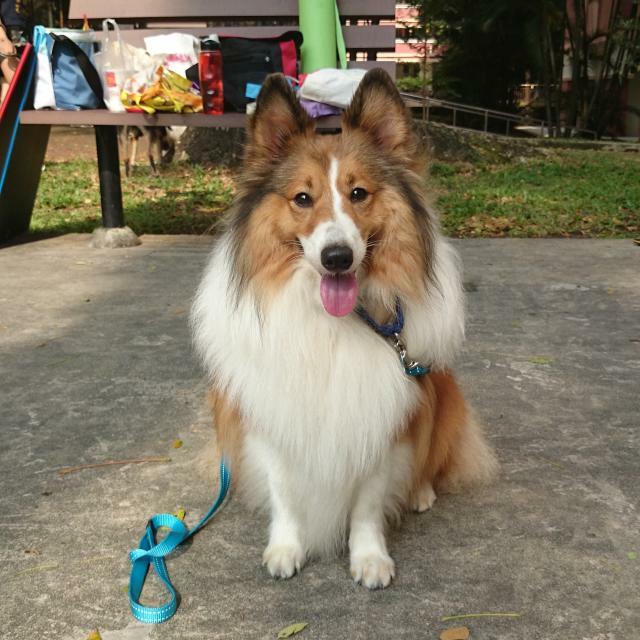 Mango likes old people and kids, so I was planning to sign him up as a Therapy Dog but they require some form of certified basic obedience training and going through an assessment. 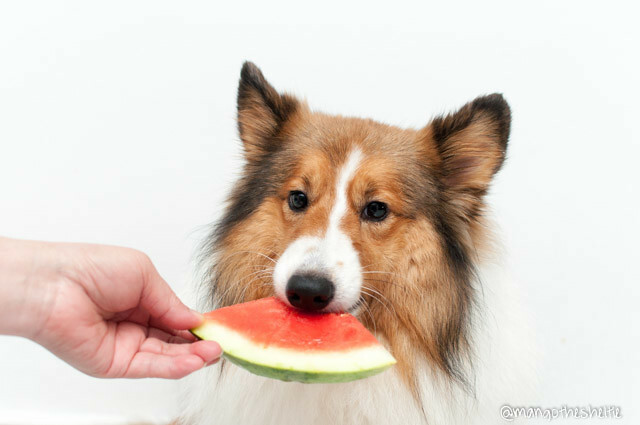 Learn how to effectively teach Mango new tricks. Get that paper certificate for Basic Obedience. So…. I asked around and kind of formed our own class of people we know. Mango, Cookie, Donna, Lexie, Dara and Ritchie. All.. kinda met through Instagram. Haha what a wonderful community! We shortlisted and contacted a few trainers with the requirement that he/she trains with Positive Reinforcement, no form of aversive methods involved. And also maybe we need a trainer who can click with us (#sociallyawkward humans alert!). And with our own class, we can have a tailored lesson plan with more flexibility! We signed up with Michelle from Pup Pup ‘n’ Away (Website / Facebook), who uses science based, force-free, reward-based training! We contacted her and planned lessons months in advance. We started searching around Mid July? And lessons only commenced on 18th Oct after much discussion. With a tailored class (as most of us have done some form of training with our dogs already), simpler things like sit/down are grasped faster so we can learn more things!! We could also decide on training location to suit our needs. Also, we’re doing alternate weeks so we have more time to train between lessons and it will not cramp up our entire schedule! Theory lesson – 18th Oct. Introduction to Positive Reinforcement, how to read dogs and a little homework to do before Lesson 1! We actually got to class a little late. Haha. Because most of us were at the community centre to check out the location for the Christmas Party! Basically learning how to apply the training technique and Mango just inhaling treats at frequent intervals. Though even with fresh boiled chicken…I have one unenthusiastic dog moving in slo-mo. I got quite exasperated with him near the end when he didn’t come when called (or requires multiple repetition), but I understand it’s because he’s tired. Or bored. So nah, he’s not to blame! And he might have to learn to not swallow the chicken pcs whole.. Saw him trying to cough chicken up a few times. But at least he looked happy after class. 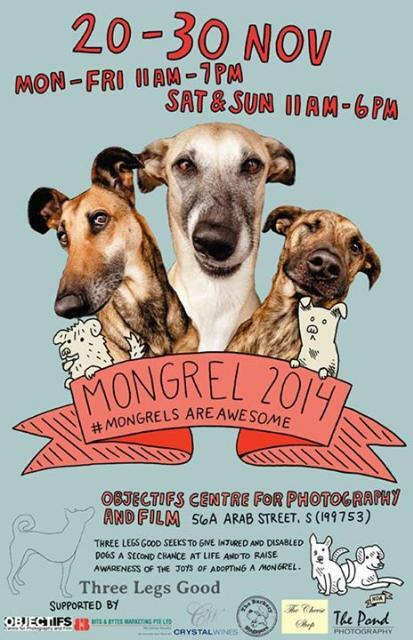 “Three Legs Good is having their third annual exhibition MONGREL 2014: #mongrelsareawesome!! Bring a friend or two along to see wonderful art work by photographers Ernest Goh, Elke Vogelsang, Siong Chung Hua, an oil portrait of a mongrel by Namiko Chan Takahashi, and illustrations by Ly Yeow and Lili Chin, including a very special new illustration of a… shall we say, Singapore Special? 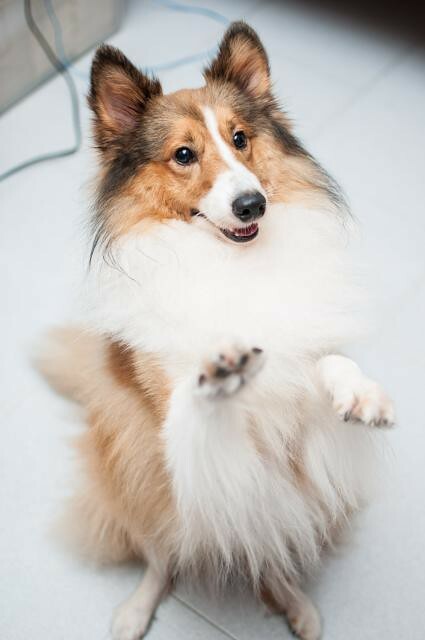 Wordless Wednesdays #7 – Beg!